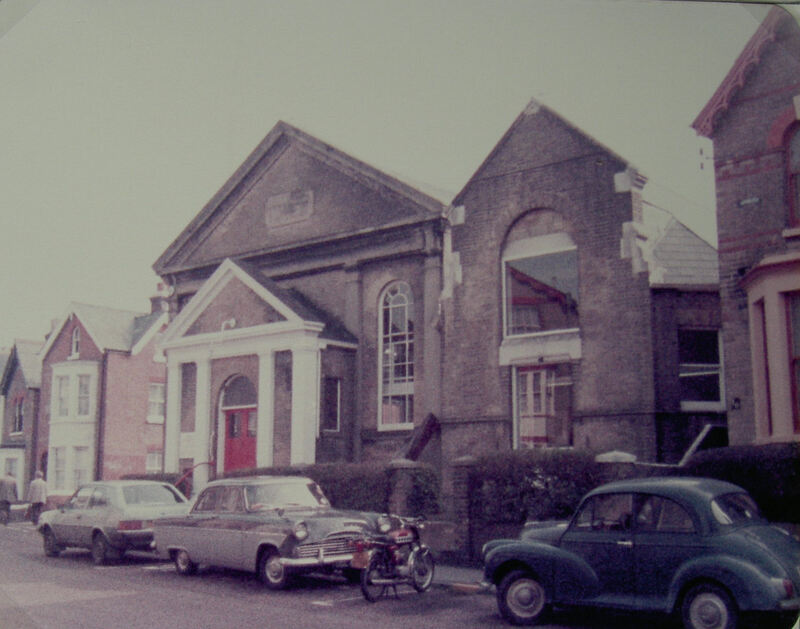 Cowes West Hill Primitive Methodist Church was a very impressive building opened in 1889. After closure in the 1960s it became used as a public library. Laid in memory of Mrs. Sargent, by G.S. To the Glory of God Laid by the Teachers & Scholars of This Sabbath School. To the glory of God laid in memory of Mrs. Ralph, 50 years a member with us. To the Glory of God” This Stone was laid by G.A. Beaden esq. Janry. 16th 1889. Ministers - REV. J.H. Harradine, REV. J.T. Gooderidge. There was another Primitive Methodist Church in Market Hill.